Are you looking for something fun to send to someone special? Your search is over! 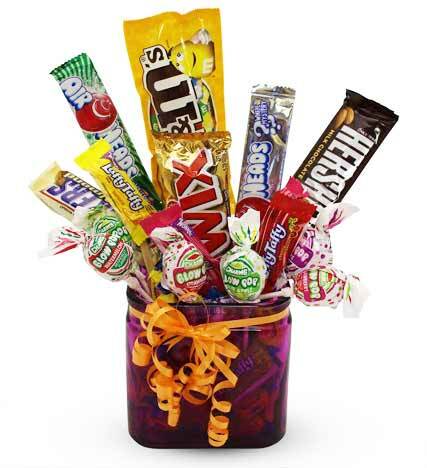 Our Candy Bouquet is jam packed with sweet treats and candies. This arrangement is the perfect gift for anyone who has a sweet tooth!